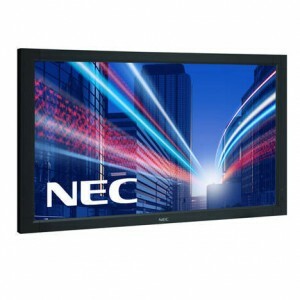 NEC Public Display monitors fully integrated with a dual touch Zytronic Projective Capacitive Touch screen. 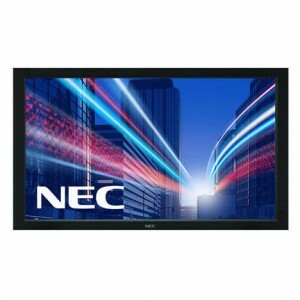 PCT screens are the most rugged touch displays available with a harder but less accurate screen. The sensor is built into the glass and offers Windows 7 plug’n’play capability. It features a resilient all glass touch sensor, ideal for vandal-proof applications offering resistance to scratching and gouging. The sensor is located behind the glass and cannot be interfered with by the end user making it ideal for use in public spaces. PCT uses a mesh of fine wires to determine the location of the touch inputs. It is more suited for simple interactions with custom interfaces rather than precise point and click operations. 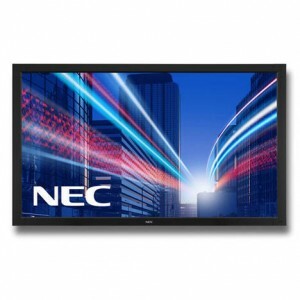 State-of-the-art NEC professional 40-inch Public Display LCD with Projective Capacitive Touch (PCT) interface provides a simple, hard-wearing touch screen for use in public areas. 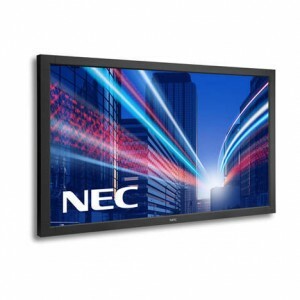 State-of-the-art NEC professional 46-inch Public Display LCD with Projective Capacitive Touch (PCT) interface provides a simple, hard-wearing touch screen for use in public areas. 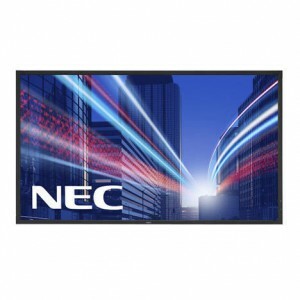 State-of-the-art NEC professional 55-inch Public Display LCD with Projective Capacitive Touch (PCT) interface provides a simple, hard-wearing touch screen for use in public areas. 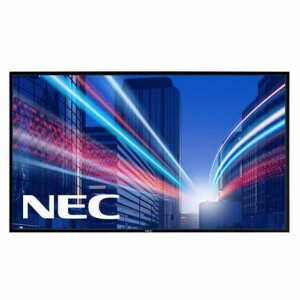 State-of-the-art NEC professional 65-inch Public Display LCD with Projective Capacitive Touch (PCT) interface provides a simple, hard-wearing touch screen for use in public areas. 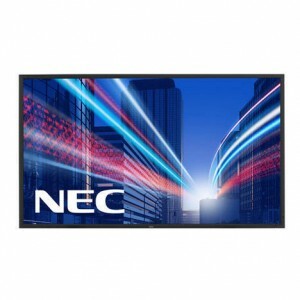 State-of-the-art NEC professional 70-inch Public Display LCD with Projective Capacative Touch (PCT) interface provides a simple, hard-wearing touch screen for use in public areas.